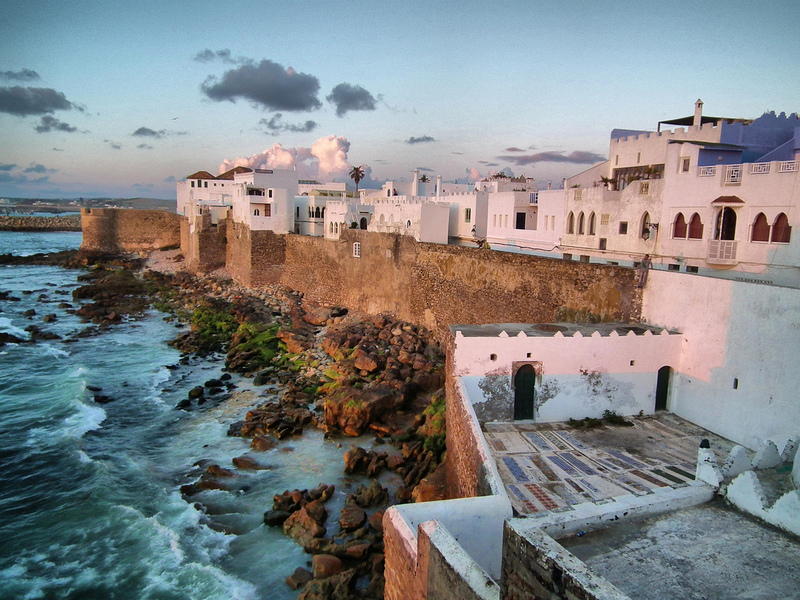 Asilah is a calm, tranquil town sitting on the eastern coast of Morocco. Looking over the Atlantic ocean, it feels a world away from the big city, despite being only a 40 minute journey from Tangier to Asilah. Full of history, architecture and culture, an Asilah excursion is the obvious choice for people spending any time in Morocco, given its proximity. The drive from Tangier to Asilah gives you a look into the Northern Moroccan countryside, with excellent views of the sea. It takes about 45 minutes. With the vehicle to yourself, you don't have to worry about fixed schedules or meeting points. You have the flexibility to decide when and where you will go. Travelling can be stressful at the best of times. Our drivers are professional, experienced and happy to assist wherever possible. 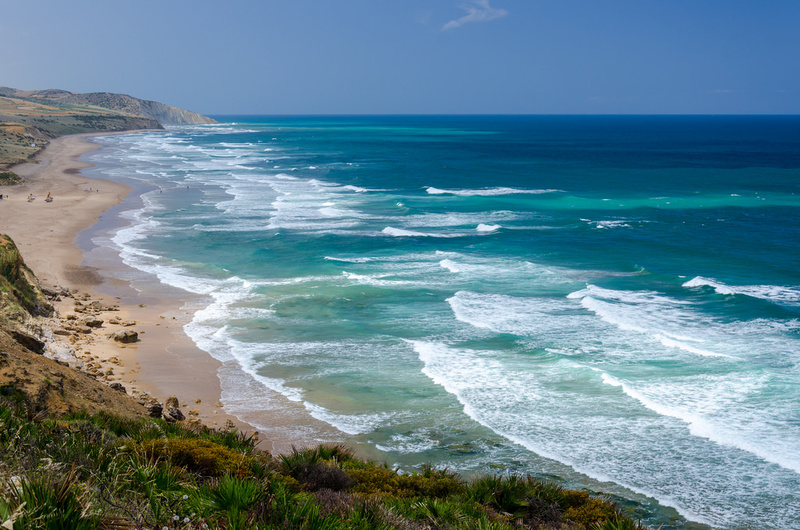 Asilah is perfectly located on Morocco's Atlantic coast for excellent beach weather and spacious beaches. It's hard to forget this idyllic getaway is only 40 minutes away from the noise of Tangier. Asilah's medina has been spectacularly preserved and remains completely intact. The atmopshere is much more relaxed here and shop owners tend to be more laid-back. The Palace of Culture sits near the beach. At one point it was the home (one of many) of Er-Raissouli who used to force convicted murderers to jump onto the rocks 30m below. There are a wide range of quality restaurants in Asilah offering fresh seafood amongst other traditional Moroccan dishes. You can even find tapas here thanks to the strong Spanish influence! It is a small town, which means that a day excursion to Asilah is plenty of time to discover everything it has to offer. The Medina is much smaller and quieter than the busy Medina in Tangier, and you will find lots of friendly locals who will be happy to talk to you here. The Medina is of course a maze, but it's a small maze, and if you get lost then you won't be for too long. Despite being a tourist attraction, Asilah remains a somewhat unspoilt example of a traditional Moroccan town. 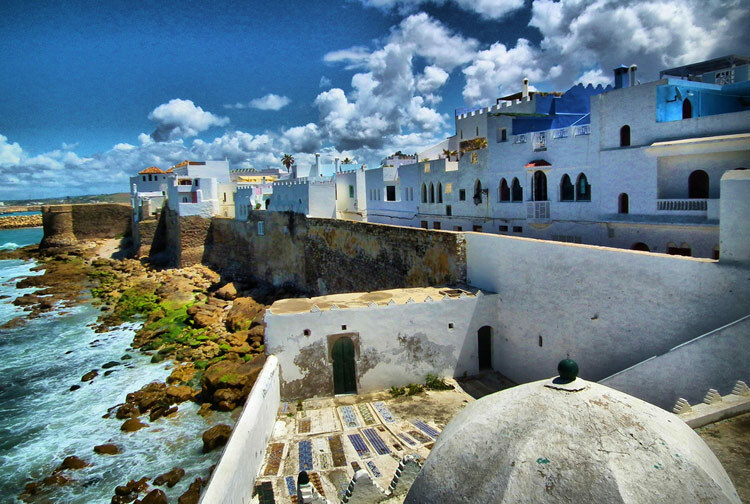 Although an excursion from Tangier to Chefchaouen or Tangier to Tetouan is of course a necessity when visiting the North of Morocco, Asilah boasts a charm that other towns just cannot match given its cool sea breeze, typical Moroccan cafes and welcoming people.